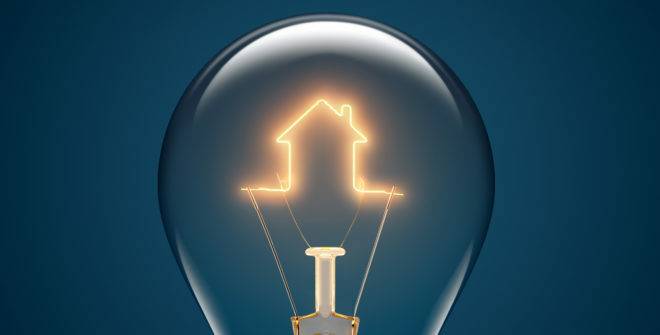 If you are curious about your home’s energy efficiency, you can call a professional home energy auditor, but there are plenty of things you can do before you make that call. 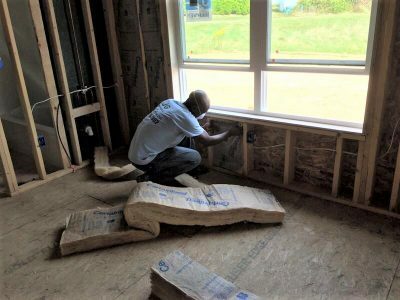 Inspecting your home for drafts, sufficient insulation, electrical load, and heating and cooling efficiency can help you save energy and money. Don’t forget to check around the foundation of your house for holes or crumbling mortar. Newer homes usually have plenty of insulation, but if your house is more than 20 years old, you will want to check to see if you have enough. For instance, in Pittsburgh fiberglass insulation is recommended to be 16 to 18 inches deep to provide an R value of 49. Fiberglass insulation comes in batt, roll or blow-in form. If your appliances are less than 10 years old, they are probably fairly energy efficient, but advances are always being made. Electronics can put a drain on your energy usage, so consider unplugging some items when you are not using them. Also, switching out incandescent and CFL bulbs for LEDs can save you considerable money on your next bill. Systems that are more than 15 years old could be inefficient and it would be a good idea to replace them. Cleaning ductwork helps improve the performance of HVAC equipment as well. Check to make sure the seams are taped and consider adding a layer of insulation to pipes also. A professional audit can tell you a lot about energy loss in your home, but there are many things you can do on your own. Keeping your eyes open can save you money.